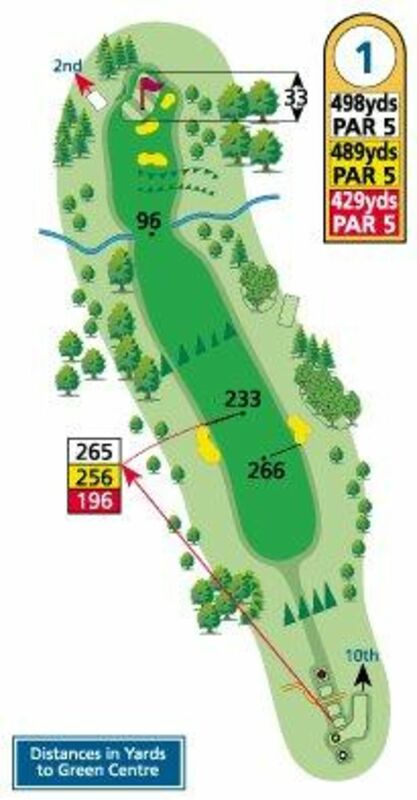 The first is a 494 yard par 5. 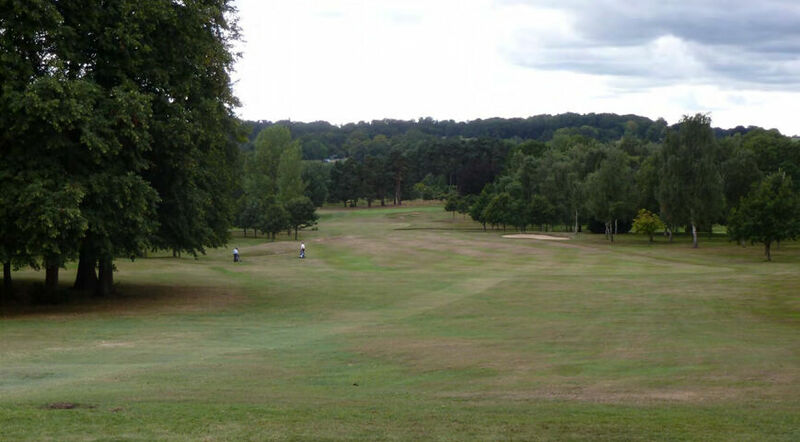 A generous fairway allows for some error - but a miss hit shot here could result in a bogey! The green is protected by three well placed bunkers. Longer hitters will reach the down slope and will have a definite chance to get on in two. 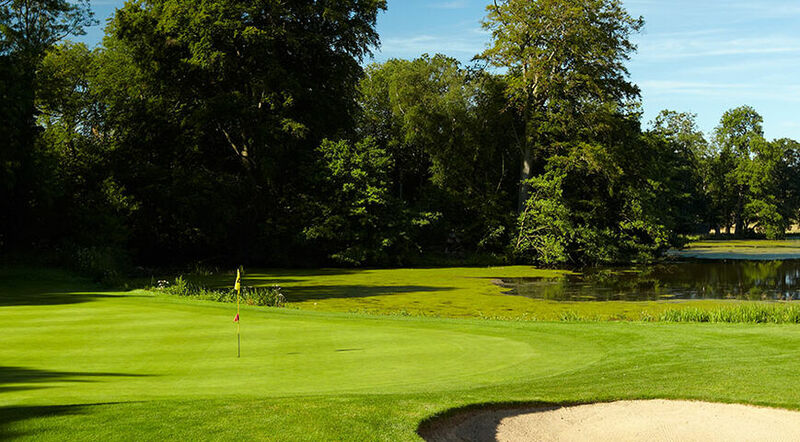 Avoid the fairway bunkers and keep left to enable an easier approach to the green.